Workplace safety comprises the development and application of an injury prevention program. 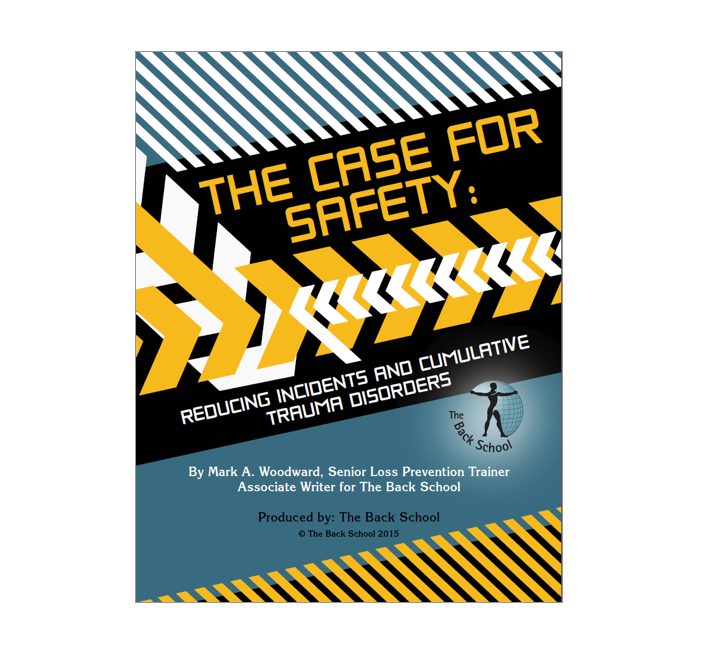 Safety implements processes that reduce preventable and predictable workplace mishaps. 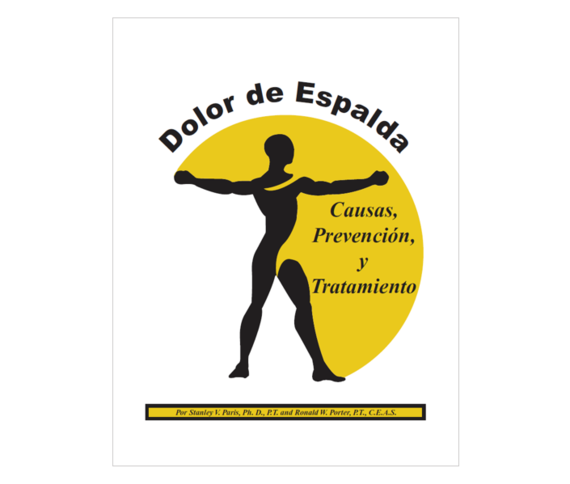 Safety is a grouping of proactive injury prevention processes. Regardless of the terms used - safety plans; injury prevention plans; safety programs; or safety rules, these efforts are synonymous with injury prevention activities. Safety processes should be considered proactive because participants must seek out inconsistencies and inefficiencies in work and manufacturing processes in an effort to prevent future pain and suffering. This eBook is perfect for Safety Committee Members, Engineers, HR Professionals and Managers who wish to broaden their overall business knowledge and advance their careers. THESE COPYRIGHTED MATERIALS ARE FOR THE USE OF THE INDIVIDUAL PURCHASER ONLY. BY DOWNLOADING THIS eBOOK YOU AGREE THAT YOU WILL NOT SHARE THESE MATERIALS WITH ANY THIRD PARTY. 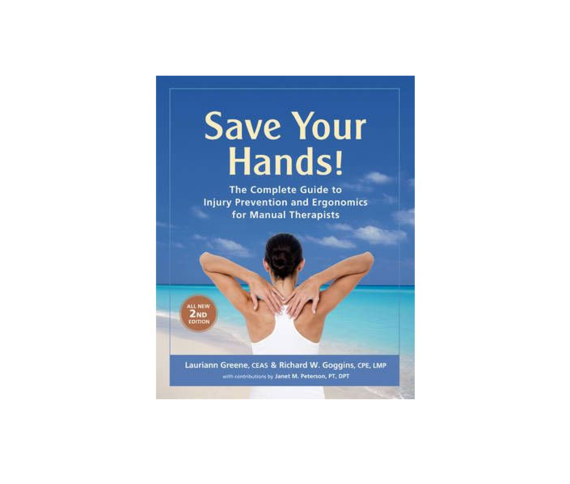 The leading book on self-care and injury prevention for Manual Therapists and for Ergonomics Professionals working in the Healthcare field. Excelente para la educación de pacientes y empleados. 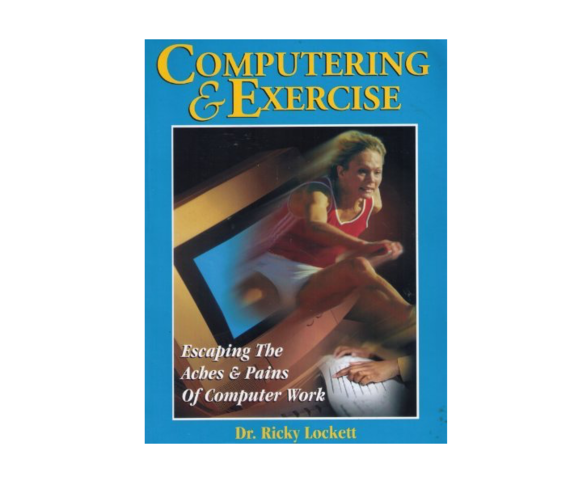 Learn how to escape the aches and pains of computer work.